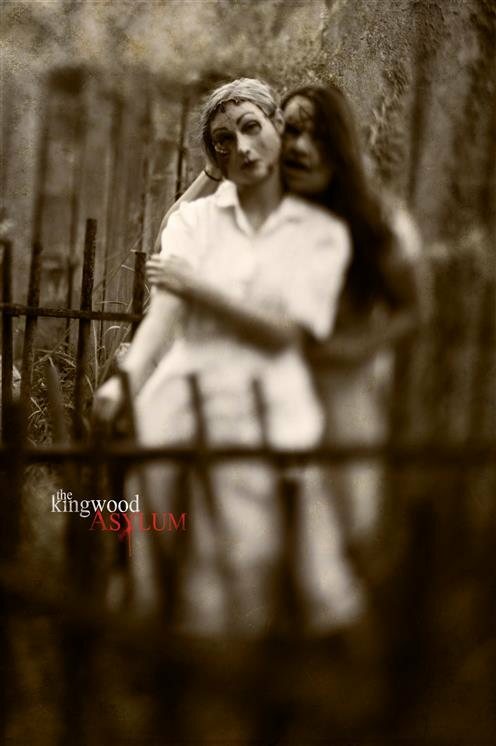 If there was ever a place that held secrets and wounds, it would be the grounds of the Kingwood Asylum. 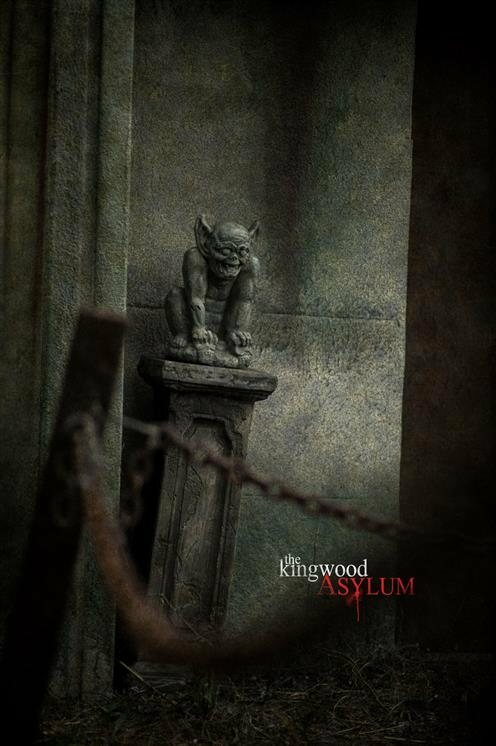 The walls of the asylum hold stories that would make you question the limits of humanity, but the woods and the earth itself are tainted, ruined, and diseased. No one has been able to use the property; it has been vacant for several decades and counting. 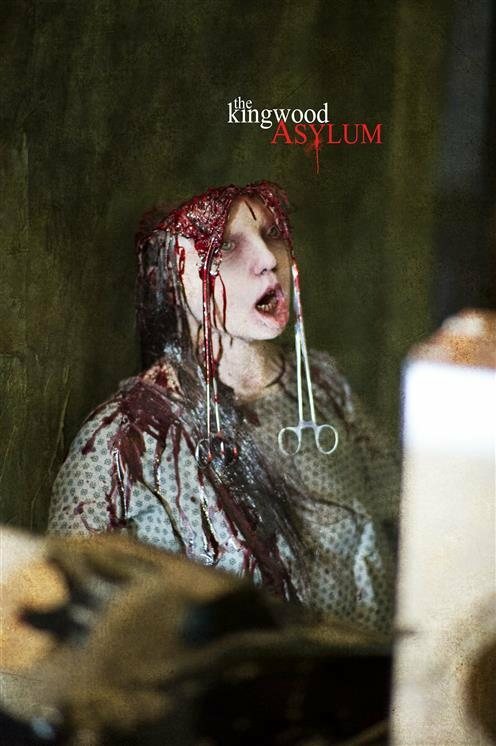 Some say many of the unfortunate souls treated by Dr. Phillip Blackman and his staff, still preoccupy the grounds. This is a collection of files unearthed from those days. Some of these files have been rewritten as the patients original words were just too confusing to paint a clear picture. The investigators can only say, be happy we did not include some of those original writings. As it is, you may still have trouble sleeping at night after you read the translations of them. We have included some photos, files, and original writings where possible to give you a good idea of the state these dire souls were in. We do hope that these findings do help you in some way value human life more. If we had not read the accounts first hand, we would not believe them ourselves. although the stories are hard to read at times, we have kept the edge present. From the investigative team’s perspective, we find it truly impinges upon you this way. 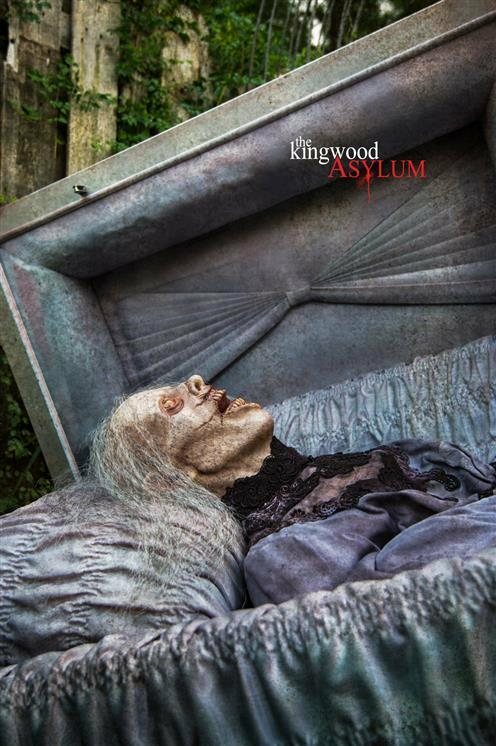 The Asylum was closed in the sixties and possibly moved yet still holds such a strong presence when you are on the grounds. Some say Dr. Blackman’s work is still being performed today by the younger members of his facility. 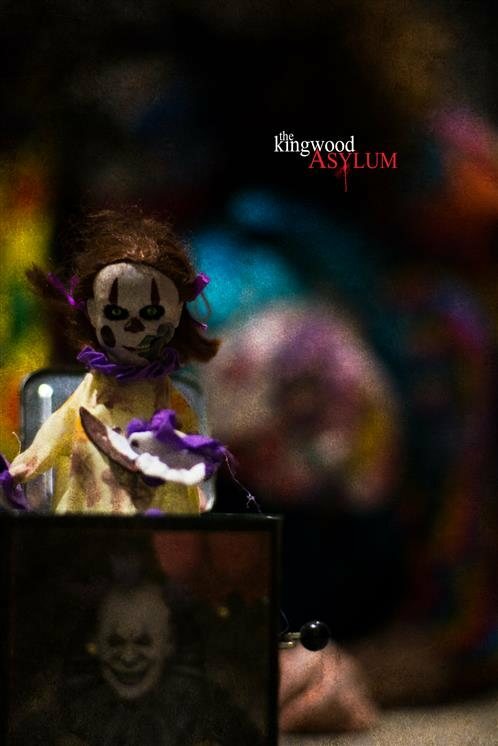 What is important now, is getting the truth out about the barbaric treatment and loss of those being treated within the infamous walls and upon the blood soaked grounds of the Kingwood Asylum. 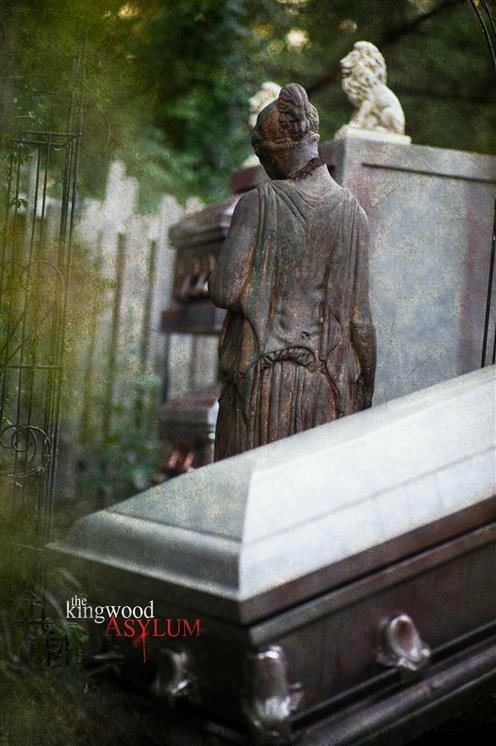 By far the best haunt I’ve ever been to. Been to all the major haunts in Houston and this is the best. Don’t waste your money on any other haunt.